FIFA 19 Ones to Watch Items are Out! 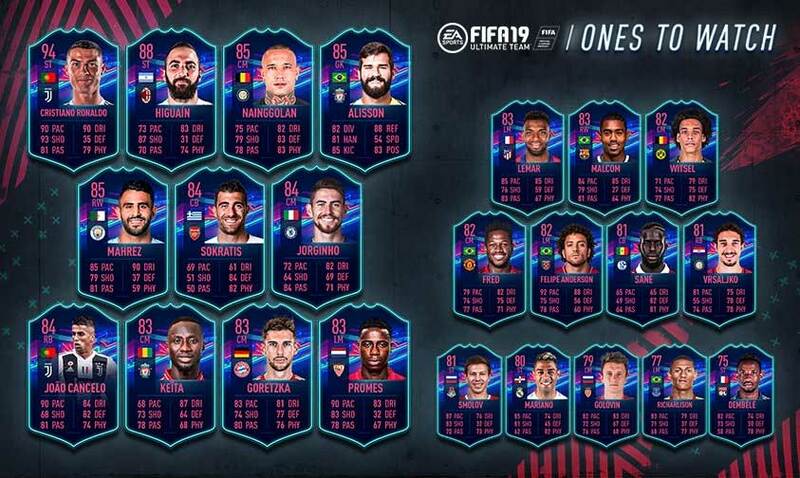 Home FIFA SERIES FIFA 19 FIFA 19 Ones to Watch Items are Out! 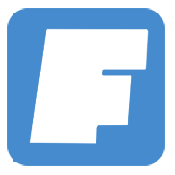 FIFA 19 is out and the Ones to Watch items too. Find out who were the players who got a very special card. New clubs, new superstars, new season. Add these 23 sensational summer transfers to your FUT squad as special dynamic player items that get a permanent ratings boost throughout the season whenever they perform well for their new clubs. 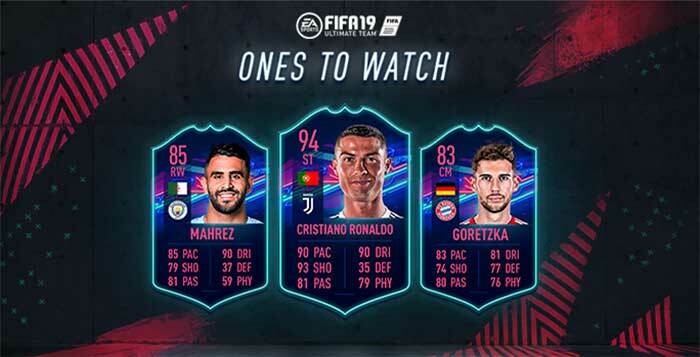 An incredible summer of movement in the biggest leagues of world football makes the FIFA 19 Ultimate Team Ones To Watch (OTW) event the most anticipated yet. Cristiano Ronaldo, Riyad Mahrez and Leon Goretzka are just some of the stars that have changed clubs, starting off FUT 19 in style. OTW items will be upgraded based on TOTW (until the end of the 2018-19 season), MOTM, Hero, Record Breaker and Team Of The Tournament selections. OTW items will NOT be upgraded based on POTM, Award Winner, SBC, or other in game event selection. If a OTW player transfers/goes on loan during the season the OTW item keeps the player’s latest in-form until the player receives an IF at their new club. At that point the OTW item will be updated with the player’s new club and latest IF item. If a OTW player transfers/goes on loan to a club not in FUT19, his OTW player type will remain at the club he was previously at and his OTW item will not receive any further upgrades. The player’s position on his Ones To Watch item type will not change. He will however continue to receive any attribute upgrades from that and future applicable in-forms. Born in late 70s, Rodrigo Lopes is a video game enthusiast. He started on the old ZX Spectrum 48k and played every FIFA game. This engineer, that also writes about FIFA games in another popular website, loves football and is a huge Benfica fan. Join him on Google Plus.